Find a constantly changing variety of unique seasonal and holiday items at Drew’s Garden. From Easter to Christmas, we offer items to surprise and delight, all at affordable prices. 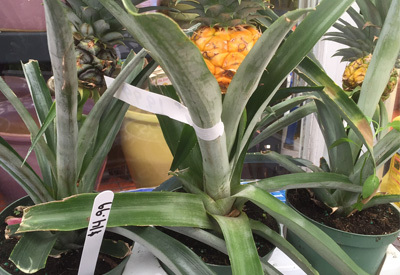 Depending on availability, you can find interesting and unique items like banana trees and pineapple plants, kale, collard, lettuce bowls, watermelon plants, and just about anything else for the discerning gardener and decorator. Traditional Easter Lilies and spring bulb plants like Daffodils, Hyacinths, Cyclamen and Tulips will brighten your space after long, overcast wintery days. 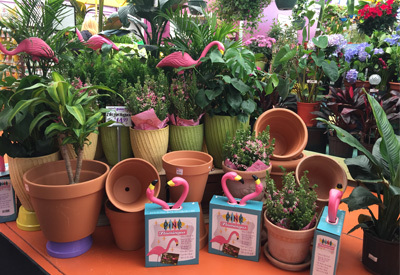 Mother’s Day planters, plants and hanging baskets are sure to make Mom smile. 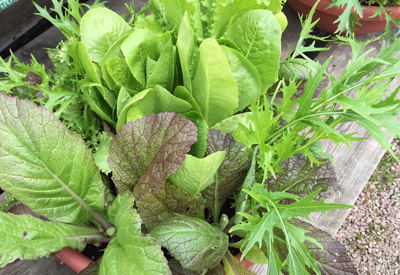 The spring planting season practically explodes with hardy vegetable plants, beautiful blooming plants, flats, fillers, baskets, vines and every color you could hope to find! 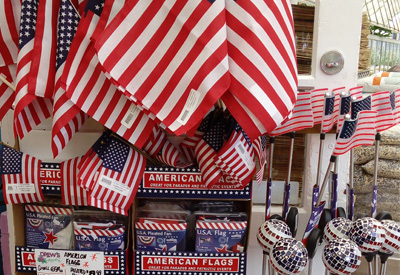 Memorial Day, Independence Day and Labor Day we offer beautiful, bright potted flowers, hanging baskets, urn fillers and fun decor items to add color and life. In September be sure to stop in to shop our very own Homegrown Michigan Farmers Market, where we feature local farmers’ products fresh from the farm! Fall brings a wonderful selection of Chrysanthemums, Asters, pumpkins, corn stalks, hay bales, Indian corn and other cooler weather decorating. Spruce up your winter holidays with stunning wreaths, garlands, potted trees, Zygo Cactus, grave blankets, as well as great gift and decor items. Don’t forget to feed the birds! We have premium bird seed mixes for all your feathered visitors. You will also find an incredible selection of indoor seasonal decor items to brighten a pot, or brighten a room.